Forged by maple syrup and Tim Hortons deep in the wild North known as Nova Scotia, Sam emerged on a fine summer’s day in August of ‘92. Growing up in Canada’s ocean playground gave him a love for the ocean that few other loves can match. From boating to ice boating, no matter the time of year, you could find Sam doing something on the water. Sam’s parents are school teachers in a small town in Western Connecticut so the Fifer family bounced back in forth between Canada and there as Sam grew up. Sam ended up going to that very same high school that his parents taught at, called Taft. After that though, he sought the ocean. No more English papers or chem tests for me, Sam was Caribbean bound. In the fall of 2011, Sam moved to St. Thomas as a young, energetic teen, not quite sure what he was in for. It was supposed to be a “gap year” but like most people down here, Sam couldn’t bring himself to go back to stateside life. Sam decided to make the move permanent. 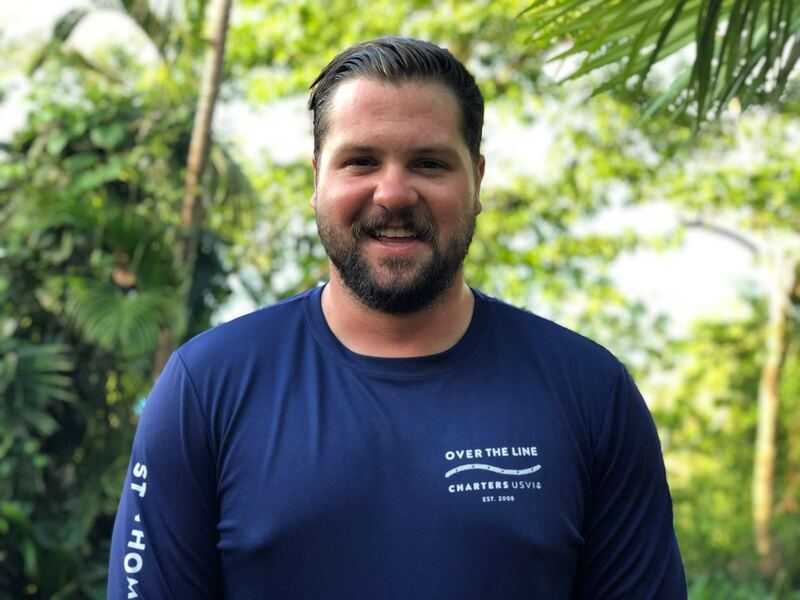 He taught windsurfing and sailing at the Ritz-Carlton here on St.Thomas for the first 2 years, but eventually, decided he just needed to go faster. Sam got his captains license and has been chartering ever since. Whether you’re looking to relax in a beach chair with your toes in the sand, sipping painkillers till the sun goes down, or jump off cliffs, see amazing sights and snorkel with some of the worlds more majestic creatures, Sam can take you there!